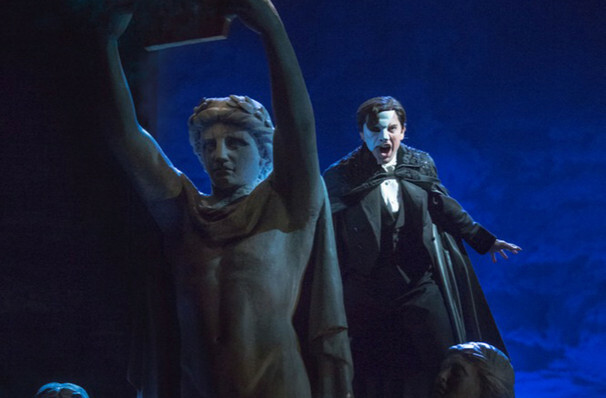 Why See Phantom Of The Opera? 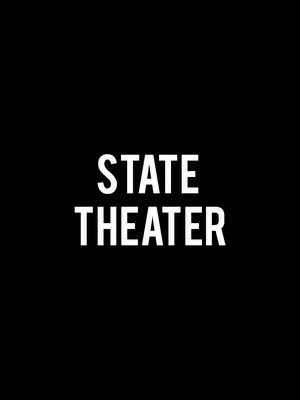 See Broadway's longest running show, on tour! 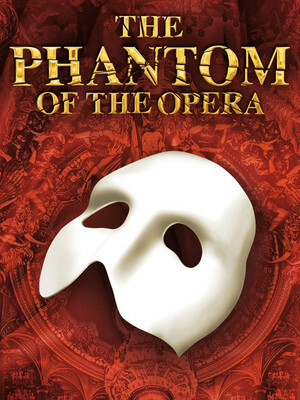 In 1986, Andrew Lloyd Webber opened his newest hit, the powerful and haunting Phantom of the Opera, an electronic rock musical based on Gaston Leroux's 1910 book of the same name. The sweeping supernatural romance has since gone on to capture the public's imagination and embed itself in popular culture. As Broadway's longest running show, this Eighties juggernaut is still breaking records and is estimated to have been seen by 140million people worldwide. Join Phantom as it moves into a new era, with an updated production that is ready to thrill audiences across America when it hits your town! Hidden in the tunnels deep below the Paris Opera resides a deformed musical genius who stalks the halls and terrorizes the company from the rafters. 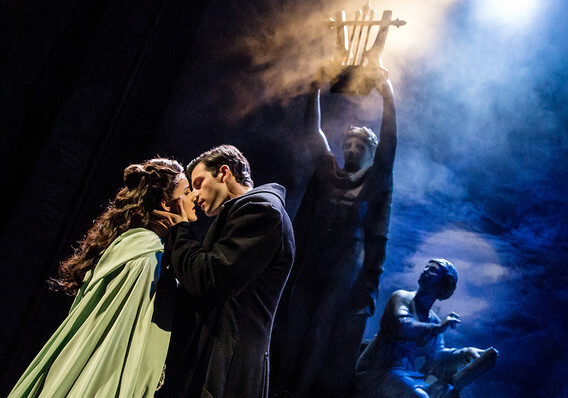 With his half-covered by his famous white mask, his only happiness comes from tutoring the beautiful, orphaned chorus girl Christine Daae, with whom he has an enduring obsession. Unseen, he teaches the young ingenue to sing 'The Music of the Night.' 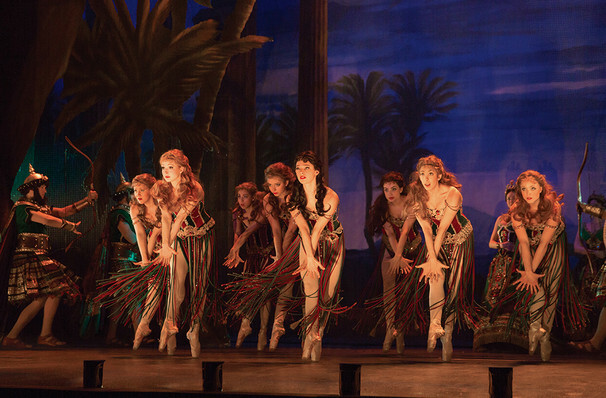 As her 'Angel of Music', Christine blossoms and steps out of the chorus line onto center stage. 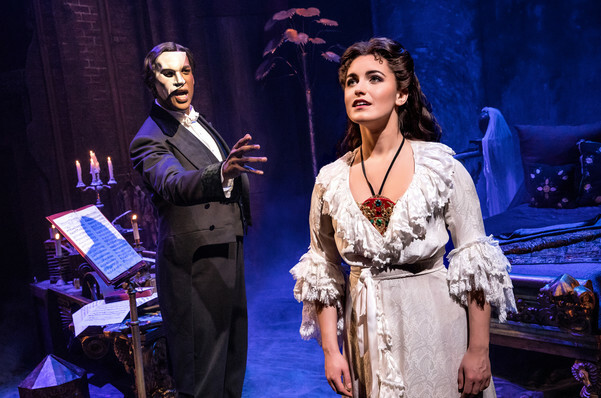 When Christine becomes engaged to another man, the Phantom is driven wild with jealousy and will stop at nothing to have her for himself, even resorting to murder. And so begins a tantalizing tale of forbidden love and supernatural adventure so exciting that over 130 million people worldwide have lost their hearts and minds to the drama. 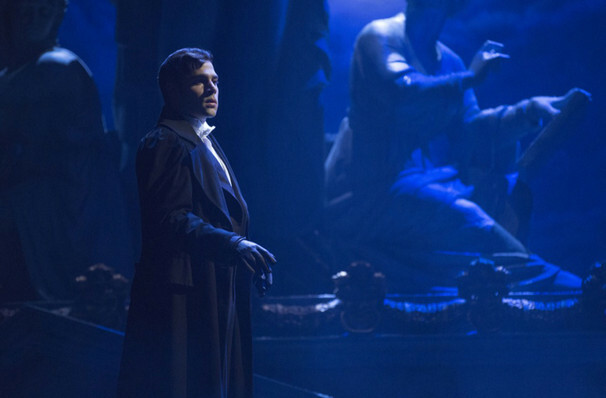 To achieve the spooky atmosphere of the Phantom's underground lair, the crew use more than 500lbs of dry ice and 10 fog and smoke machines at every performance. Brrrrrr! Sound good to you? 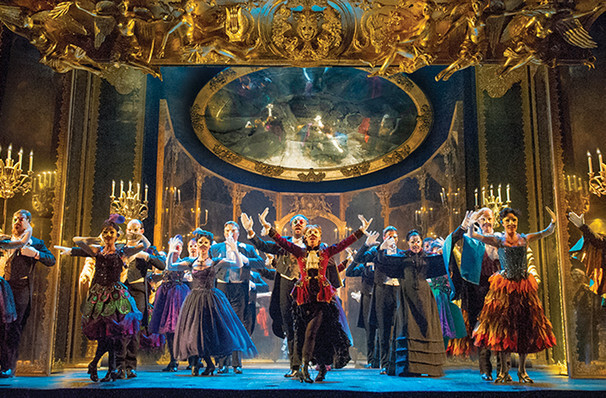 Share this page on social media and let your friends know about Phantom Of The Opera at Fabulous Fox Theater. Please note: The term Fabulous Fox Theater and/or Phantom Of The Opera as well as all associated graphics, logos, and/or other trademarks, tradenames or copyrights are the property of the Fabulous Fox Theater and/or Phantom Of The Opera and are used herein for factual descriptive purposes only. 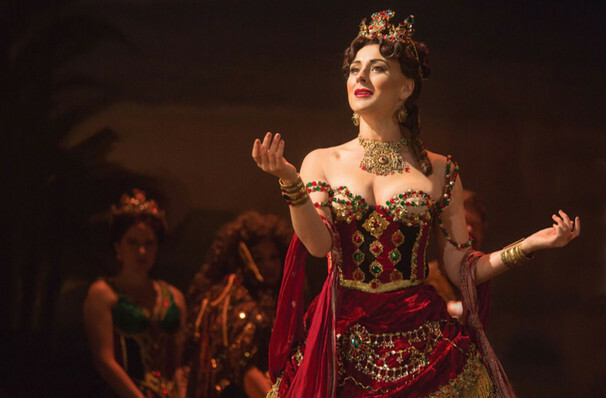 We are in no way associated with or authorized by the Fabulous Fox Theater and/or Phantom Of The Opera and neither that entity nor any of its affiliates have licensed or endorsed us to sell tickets, goods and or services in conjunction with their events.